special Chair moments: six seasons of cinta ♥. . Wallpaper and background images in the Blair & Chuck club tagged: gossip girl blair waldorf chuck bass photos. 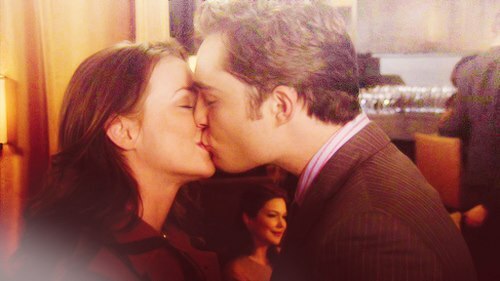 This Blair & Chuck photo contains setelan jas untuk bekerja and setelan bisnis. There might also be jas, baju pakaian, setelan, and perapi pakaian.